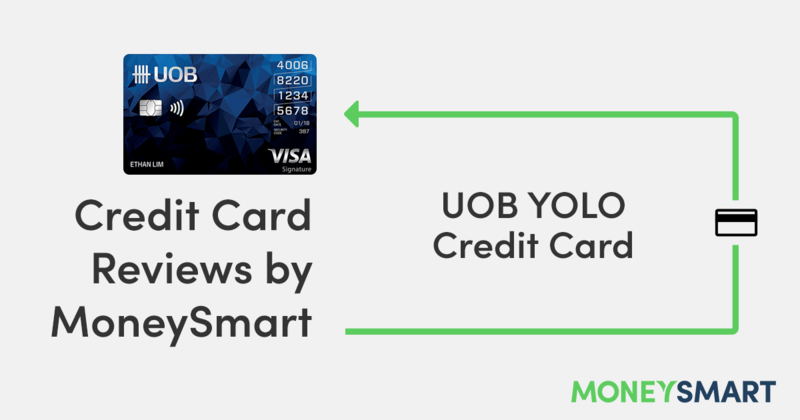 The UOB YOLO Card is a cashback credit card with generous cash rebates of up to 8% on dining, entertainment, online shopping and travel – exactly what Singaporean millennials love to spend money on (and thereafter complain that we’re broke AF). To get these generous cash rebates, you need to hit the minimum spend of $600 each month. 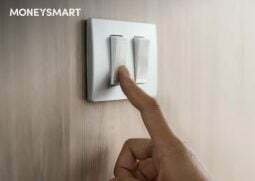 Another restriction to look out for is the cashback cap of $60 (for regular rebates) + $20 (for the additional rebates you get for March 2019). Who should use the UOB YOLO Card? 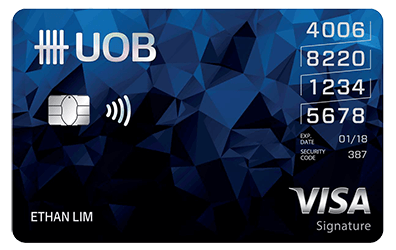 True to its name, the UOB YOLO Card is best for young Singaporeans with few financial commitments. 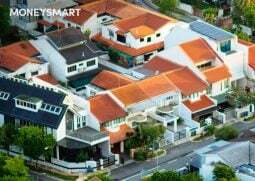 Think unmarried Singaporeans who are still living with their parents – this means there’s probably no need to pay rent or repay home loans, and a higher disposable income to spend on dining, entertainment, online shopping and travel. The card’s cashback rates on these categories are very generous. You’ll be hard-pressed to find many other credit cards that offer a 8% cash rebate on offline spending. What’s more, the minimum spending requirement of $600 a month isn’t too onerous, especially for the young, wild and free. And of course, it wouldn’t really be a “YOLO” card if there wasn’t travel involved, so the added cash rebate on travel bookings is definitely a great bonus for young Singaporeans who can only say “I want to travel” when asked what their life goals are. However, if you’re the sort of person who has a very atas lifestyle, then you’ll probably find it way too easy to burst the cap on this card. Don’t get me wrong, this is an amazingly generous credit card. But there are a few other cards that give the UOB YOLO a run for the money. OCBC 365 Credit Card – The UOB YOLO Card’s competitor is the OCBC 365, but it offers less attractive cashback on similar categories: 6% cashback on local everyday dining including overseas dining and online delivery, 5% on global fuel spend, 3% on travel, telco bills, recurring electricity bills and on global grocery shopping, including online purchases. 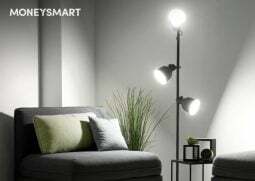 Minimum monthly spending of $800 with a cashback cap at $80 per month. Citi Cash Back Card – This card is even more generous in terms of dining, with 8% cash back on all dining spending globally, as well as food and grocery delivery, Grab rides (until 31 March) and petrol, with cashback capped at $25 per category. 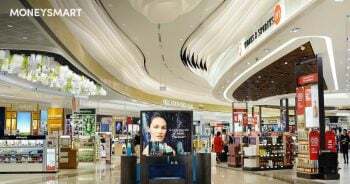 The base cashback is slightly worse at 0.25%, but the main disadvantage vis a vis the UOB YOLO credit card is the higher minimum monthly spending of $888. CIMB Visa Signature – This card is a close competitor of the UOB YOLO card, with 10% cashback on dining, grocery and online spending. Note that you need to hit the minimum spend of at least $600, the same as UOB Yolo. What’s more, there’s no annual fees charged. If you dine out a lot on weekdays, it might make sense to get the OCBC 365 and CIMB Visa Signature to get better weekday dining rates. But otherwise, the UOB YOLO credit card is probably still the best of the lot, provided it’s a good fit for your lifestyle. What is your go-to credit card for dining and entertainment? Tell us in the comments!